If there’s one word that’s almost certain to appear somewhere on every business’s website, that word is talent. Companies of every size love to talk about talent! They can talk about talent all day long. Talk is cheap. Attracting talented people into an organization and hanging onto them — now that’s another story. Most employers, sad to say, do a better job of driving talented people away than reeling them in, both during the selection process and after the talented person comes on board as a new employee. They don’t do it intentionally, of course. They can’t see how their systems, policies and attitudes frustrate and repel great people. 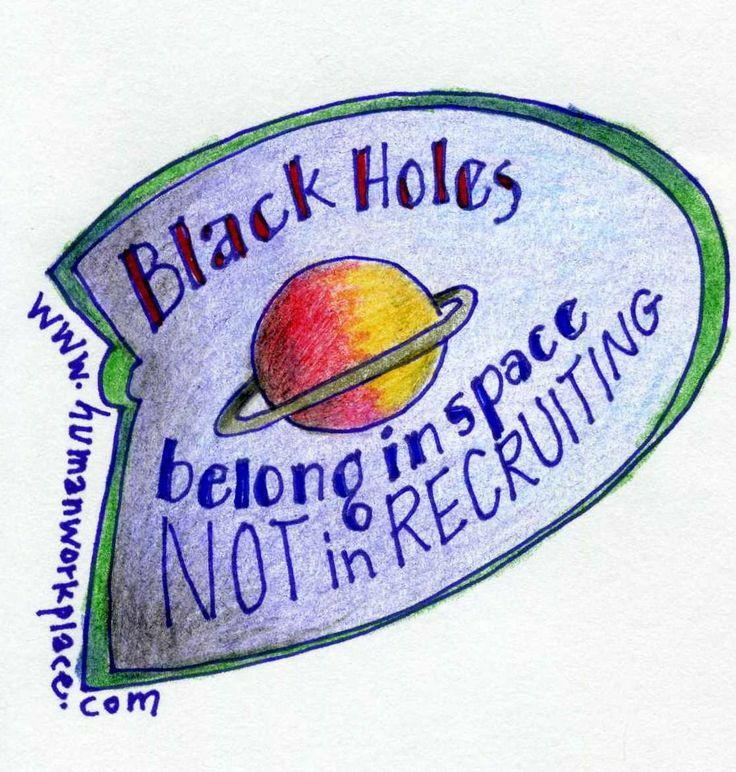 It starts with the ugly and tedious, Black Hole processes by which new employees get hired. Those Applicant Tracking Systems are horrible talent repellents, but most of their owners don’t know they serve the same function as massive, barking, teeth-bared attack dogs at the gate. Fearful people who believe they don’t have any power in their job search will submit to those awful systems. Switched-on people with alternatives will quickly say “Yikes, I’m not sticking around here” and apply for a job somewhere else. Once a newcomer starts the job, there are more talent repellents waiting. Some of them are cultural. Some of them are operational. Here are our Top Ten favorite Talent Repellents — ten ways employers drive brilliant people away from their doors. If your firm likes to talk about talent, first take a look at your company’s job ads. Most job ads do a better job of explaining what the candidate must have than of selling the job to a possible applicant! If your job ads don’t use a human voice and spend as much time selling the job as tossing around Essential Requirements, all the talent-talk is merely lip service. If it takes a job-seeker an hour to complete all the mind-numbing fields in your Applicant Tracking System, the best people have already fled for greener pastures. If you’re a Recruiting Director or a curious CEO, ask your ATS vendor what the abandonment rate is on your recruiting site. How many people, in other words, start the process and then drop out of it? There’s your talent on the hoof, off to a friendlier welcome mat than you were able to lay out. 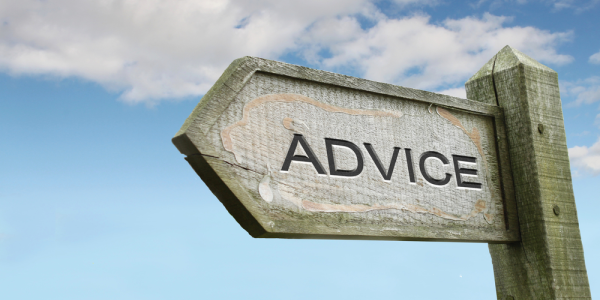 Once you start to communicate with applicants in the selection pipeline, what kinds of messages do you use? The evil Passive Voice type (“Your application has been received”) is a surefire talent barrier. Why not say “Wow! Thanks for applying for a job with us. Give us a few days to look at our openings and your background. We’ll be back in touch, either way!” Then, actually close the loop. 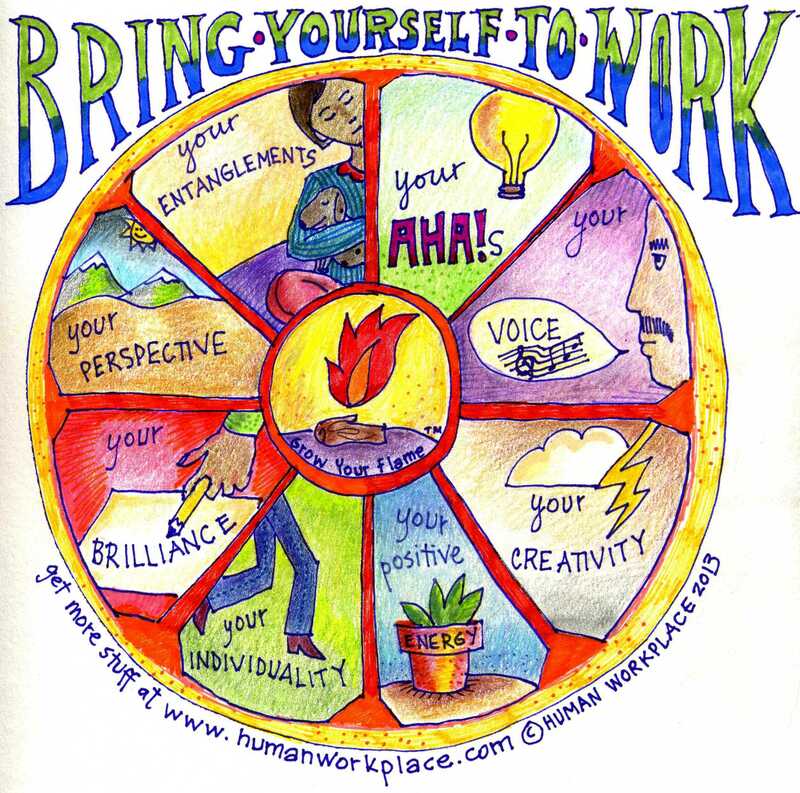 None of this mealy-mouthed “If we want to call you, we will” stuff meets the Human Workplace test. You can do better than that. The newbie bailed, her hiring manager called her to say “But I would have figured it out for you!” and the ex-employee said “Culture is everything. I’m not taking a job with a manager whose response to Godzilla process is to sneak around it.” If you don’t find your voice in a case like that, when will you ever do it? My science friends tell me that entropy is a feature of closed systems. When no new information comes in, things break down. So it is in corporations where there’s no upward feedback, such that executive leaders are spared the inconvenience of reacting to messy reality and permitted to bask in the awesomeness of their delusional plans undisturbed. If your employer doesn’t have robust, active, constant feedback mechanisms in place and an appetite for hearing about life on the street, you’re pushing away talent as we speak. I was a corporate HR leader for decades. If you want to gauge an organization’s ability to snag and keep talent, look at its pay policies. When you knock the ball out of the park and your manager says “I’m really sorry, but I can only give you a two percent raise, because, you know, it’s our policy,” you’ve learned all you need to know about the importance of talent in your shop. They say information is power. If people use information like a club to beat one another with, nothing good will happen for your clients or shareholders. If your organization is the kind where people keep quiet about their ideas to prevent them from being stolen, the universe wants you to hightail it out of there. If you’re in charge of a joint like that, you’ve got some trust-building work to do. Some processes are good, but lots of them are cumbersome, slow and stupid. 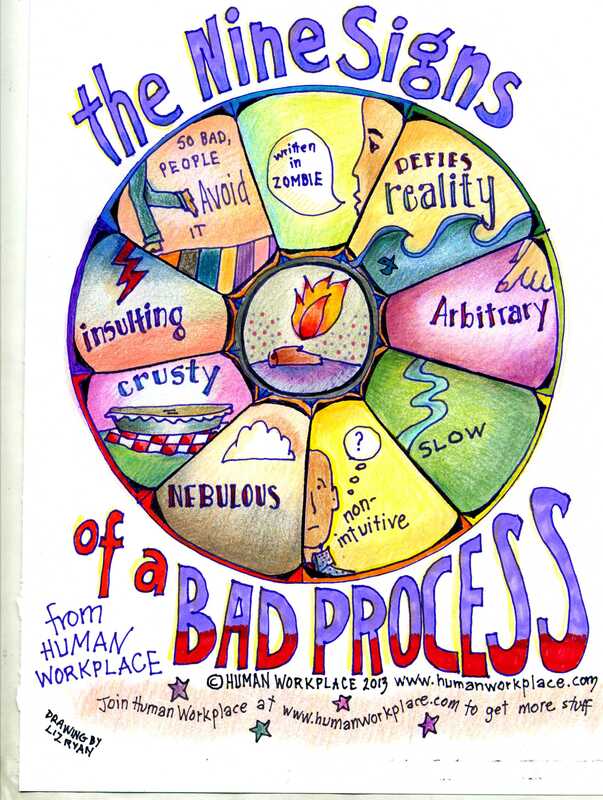 Check out our Nine Signs of a Bad Process wheel below to see what I’m talking about. If people who come to work ready to rock it are prevented from doing their work because some fear-based process is gumming up the works, I guarantee you’re losing talent. People might be sitting at their desks when you walk by, but their hearts and brains are elsewhere. Leaders who can coach and inspire employees are one in a million, and thank God for them! Leaders who pick and quibble and snipe are people who fear that a Mojofied team might threaten their own petty power. If your environment is a snipe-fest, good people won’t stay. How can you get anything important done in a place like that? The last Talent Repellent on our list is a culture that rewards brown-nosing and punishes honest dissent. Most of us have seen organizations like this, where Yes Men and Women are exalted and passionate people asking tough questions are silenced. Life is too short to work in a place like that. The world is too big, there are too many meaty problems to solve, and too many brilliant people for you to collaborate with in trust-based, forward-looking organizations for you to waste another femtosecond among Godzilla’s handlers.